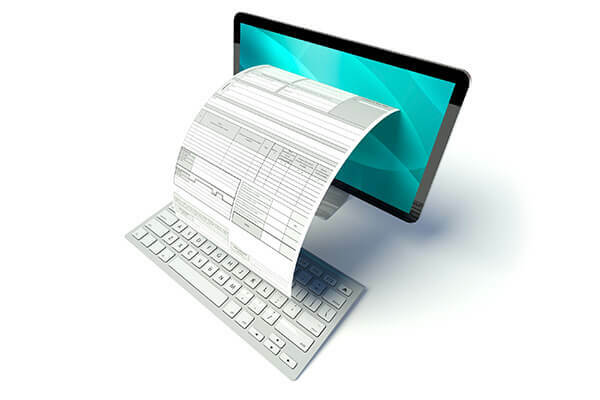 Are you wasting hours of payroll every day with manual data entry tasks? Using powerful artificial intelligence technology, it is now possible to automatically recognize, classify, and extract form data without hand-keying any information! Even the most complex forms can be accurately processed, with the ability to route extracted data into your existing workflows, allowing you and your team to spend less time on data entry, and more time on improving your business. Offered as an optional component addition to PaperVision Capture, Forms Magic technology has the power to revolutionize your forms processing capabilities thanks to its award-winning artificial intelligence engine. Easily extract form information like never before, and take your business processes to the next level!